1 How to Reveal saved password on any website? 1.0.2 View saved password from browser settings. 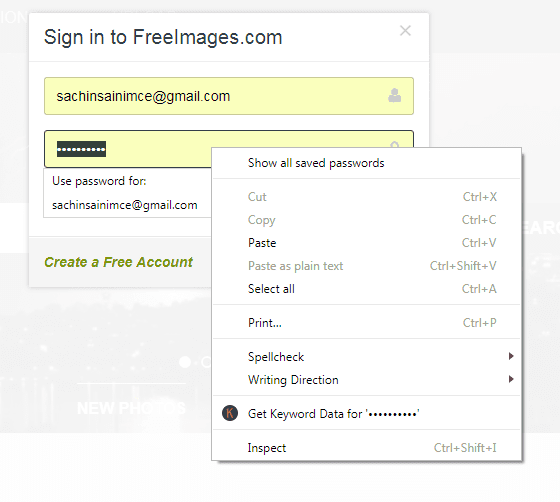 How to Reveal saved password on any website? How Tough Is It to remember passwords of every website you logged in? Did you are in the same situation when you forgot your password on a website but it is remembered on the website and you want to change it? But you don’t have any option except requesting a new password. You can now reveal saved password with this simple trick that I am sharing today I will share two methods of revealing a saved password and you can use these tricks to view saved passwords on almost any website without reseating a password. 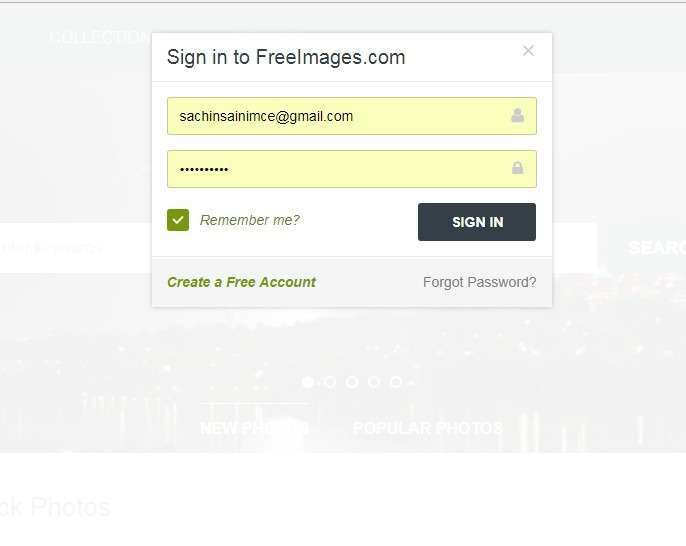 This trick will save your time in reseating a password believe me many times I also fail to remember my password on many websites but I can able to log in as my details were saved on that website but I can’t see them the only thing that I can see in the password section is ***** *. Now In this trick, we will change this password dots to text converter. so let’s jump to the first method to view the saved password. This is my favorite method to unmask password because it is short and simple and you can see your password in 10 sec. so follow these steps to see your password. First of all, head over to the site where you want to retrieve your password and open the login page. Now you can see your username and password field .you can log in this site as your password is saved but if you want to know that what is your password if you have to follow below steps. Just double-click on the password and select your password.Now “Right-click” and choose the option of “inspect element” from the option. Now this will open a developer menu now look for type=”password” and change it into type=” text” and hit enter. This will reveal saved password on that website. If you find this difficult and want a simple method to reveal saved password then you can also use the option given in your browser. Almost every browser gives you an option to see your saved password but in this case, you need to be an administrator of your computer. View saved password from browser settings. We will use this method for all popular browser so lets head over to our first browser. In google chrome if you want to reveal saved password you have saved just follow this first of all click on Setting>>Show Advanced Settings>>Manage Passwords. 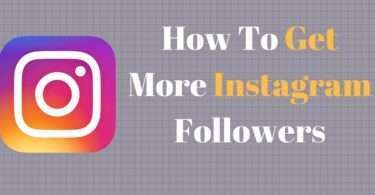 This will bring you’re a list of URL. Now you can find the website or search for a website you want and click on Show Passwords and this will show your password. 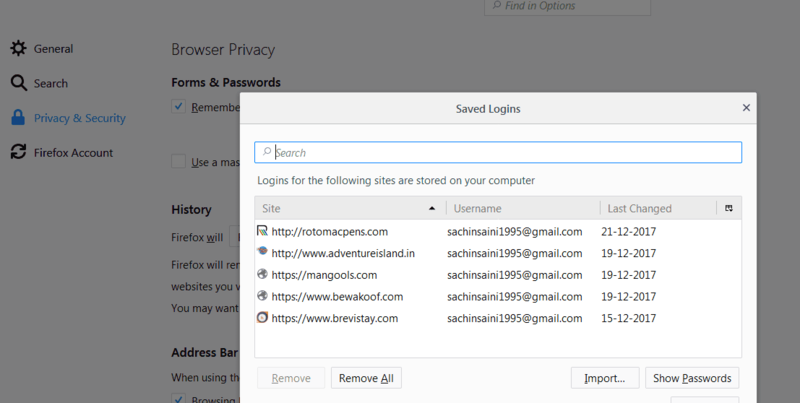 If you are using firefox just choose Options from the menu switch to Security and click on Saved passwords again search for the website you want and click on show passwords and this will bring you your passwords. 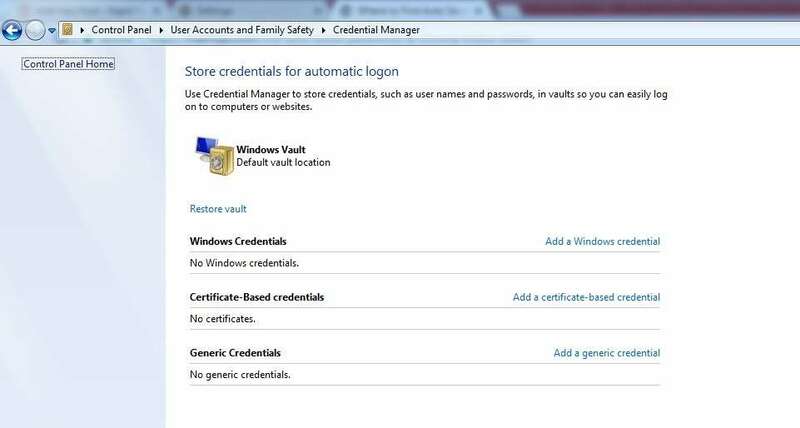 If you are using internet explorer and looking to see your saved password head over to control panel and search for Manage Web Credentials this will show you your URL list expand the site to see your saved login credentials. This is for IOS Users just go to the preferences and open up the passwords tab. 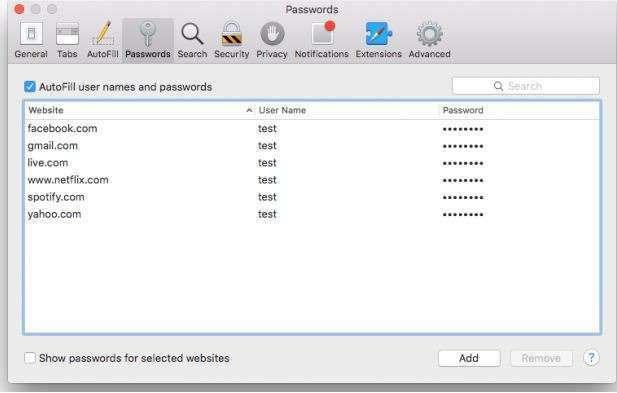 Now find your website and Tick the box marked Show password for selected websites and enter your Mac password and this will reveal your password. 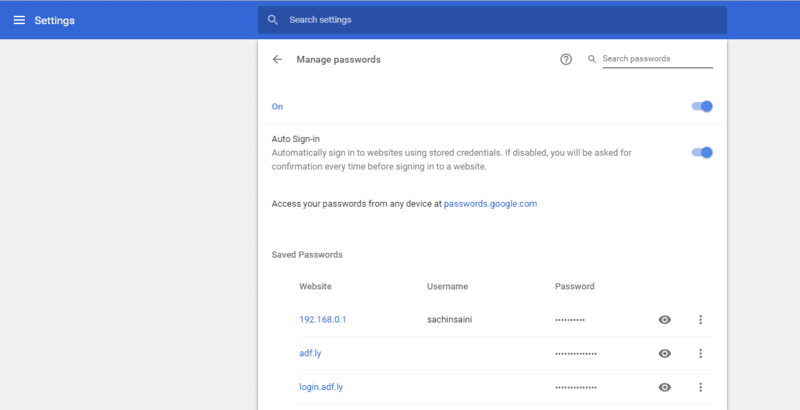 So this is the trick for revealing asterisk password I hope you like this trick of how to see the typed password in chrome and find this trick useful and this will save your time for reseating a password. You can share this trick with your friend and if you have any question you can ask in comments. 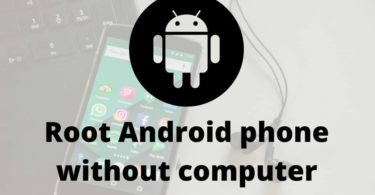 Also read: How to root android without a computer 2018 (KingRoot).